As your online property agent we advertise the property on realestate.com.au and set open times that suit you. When tenants leave it doesn’t need to be expensive or time consuming. 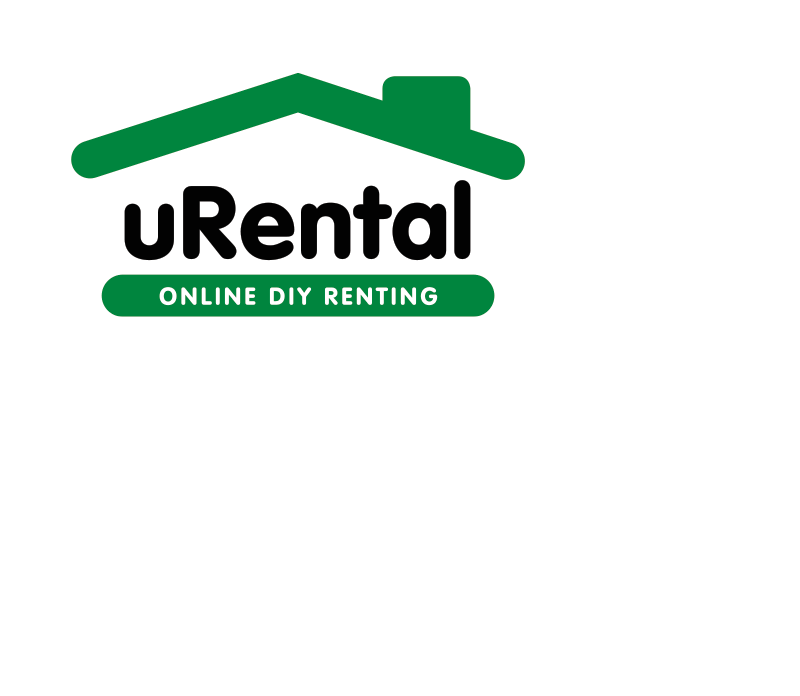 uRental will help! All he needed to do was add some photos and details of his house on urentalpm.com.au, then uRental advertises John’s property on realestate.com.au for potential tenants to view. When a tenant sees the property on realestate.com.au they look at the open time John has set and come to view the property. John gives the tenant an application form to apply for the property then uRental writes up the tenancy agreement. Easy! John likes uRental. He meets tenants, shows them around and chooses who rents his property, while uRental completes the admin. If you’re looking for tenants for your property, visit urentalpm.com.au. Conditions Apply. Information may vary depending on package purchased. 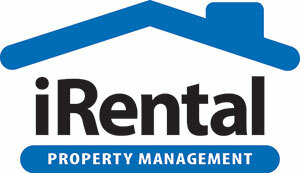 Need a property management service where we do everything for you? Click here.